James got his start in Martial arts at the age of 13, when he began studying Karate. Not being satisfied with the effectiveness of the art, he ventured out and began studying many forms including Japanese JuJutsu, Judo, Kickboxing and Jeet-Kune-Do. 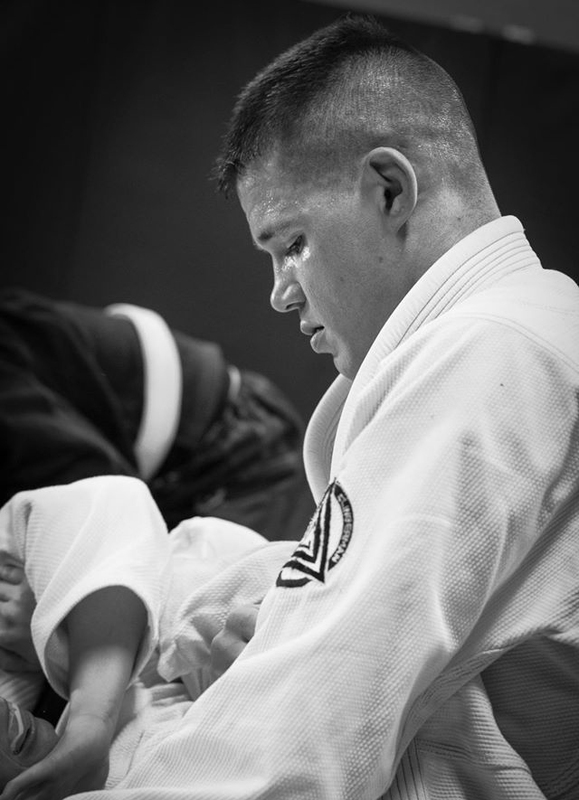 After Experiencing Brazilian Jiu-Jitsu for the first time in 1997, James fell in love with the art and came to realize that due to it’s effectiveness, it was the one most suitable for him. 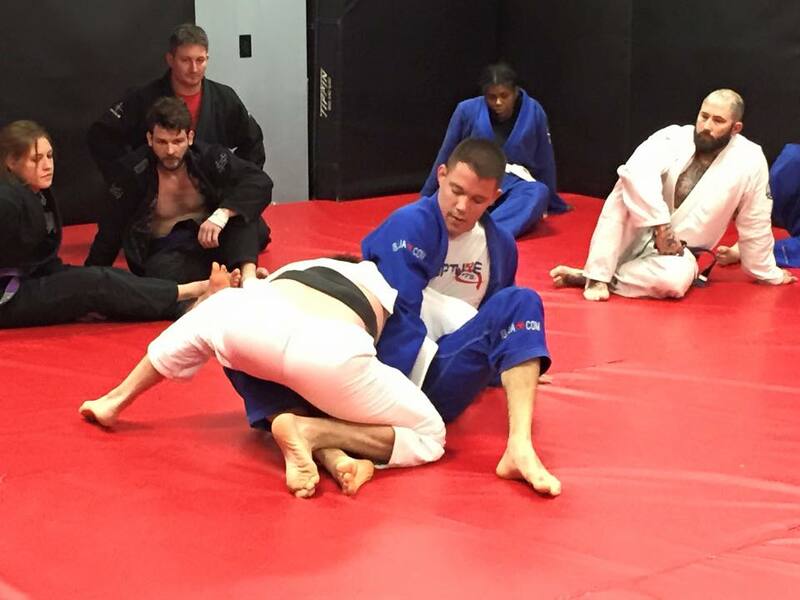 Since then, James has become a diligent student of Brazilian Jiu-Jitsu. Along with holding a 2nd Degree Black Belt in Brazilian Jiu-Jitsu under Mario Roberto, James also holds a Brown Belt in Judo, under 7th Dan Virgil Bowles and has practiced Boxing & Muay Thai Muay Thai with former Heavyweight Champ Scott Sullivan, Striker’s Journal Creator, Chris Papandria, and MMA standouts Julie Kedzie and Darrell Smith, to name a few. James has had well over 200 combined competitive matches in BJJ, Judo, Submission Grappling and Mixed Martial Arts (MMA). He is constantly adding to his already impressive list of tournament wins. A believer in continued education, James is always learning and developing new techniques for his own personal use and to provide the most advanced and practical techniques to his students. Mr. Clingerman is also considered one of the Midwest’s top Authorities on Mixed Martial Arts. He is certified to perform all duties under the International Sport Combat Federation (ISCF) and is one of the most in-demand MMA referees in the Midwest. James has refereed events such as International Fight League (IFL), Legends of Fighting Championship (LFC), United Fight League (UFL), Cage Rage, Elite Cage Fighting (ECF), Colosseum Combat and many others. James is the Author of many Instructional DVDs including; The BJJ Foundation (The World’s Most Complete BJJ Fundamentals Curriculum), The Cyclone Submission Series, Mastering the Von Flue Choke, Peruvian Dozen 2.0, and countless others.